Crafts are fun for kids and adults, but the supplies needed, tend to accummulate all over the house right? 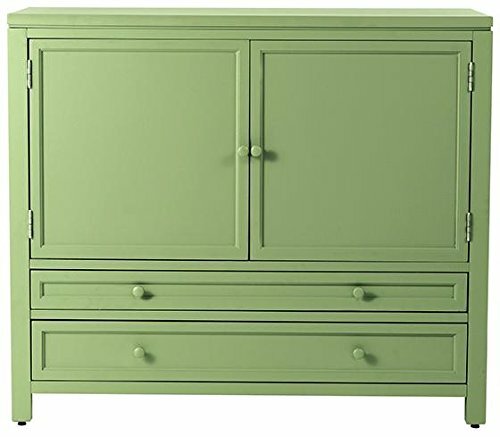 Well there are some furniture systems that you can get to house all your crafts and associated supplies. Check these products out below and see if they inspire you to get your craft space organized. This way you know where everything is when you feel like crafting. 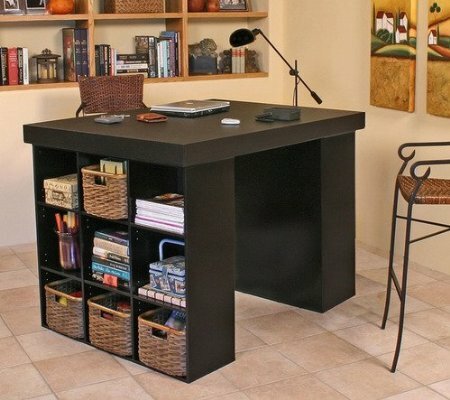 If you have some spare room, you could create your very own craft space with a craft table with storage underneath. 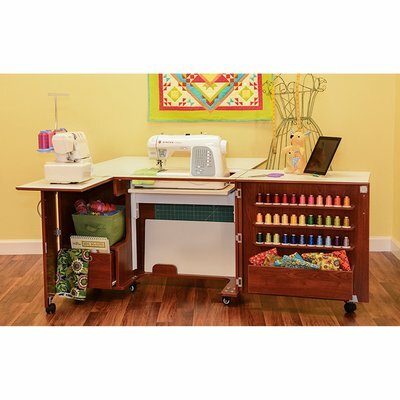 This is a great unit for using the working surface and having lots of storage all in one spot for your craft supplies. Storage can be a problem no matter what your hobby or craft is. This particular unit will work well for sewing and can house the sewing machine or other craft ideas. It also has a fold out table that can simply be put away when not in use. What a great way to organize a room and hide things behind closed doors. 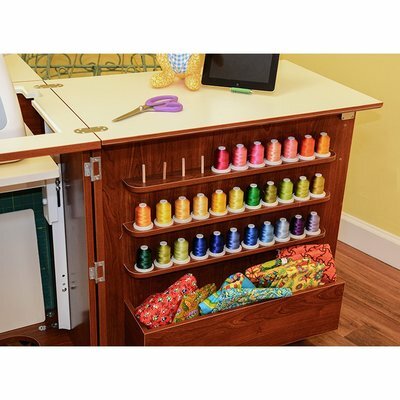 Click on this movable craft station to see just how much storage there is available, it totally opens out and then can be put away when not in use. Craft Armoire - Stores Away! This unit totally folds away when not in use. 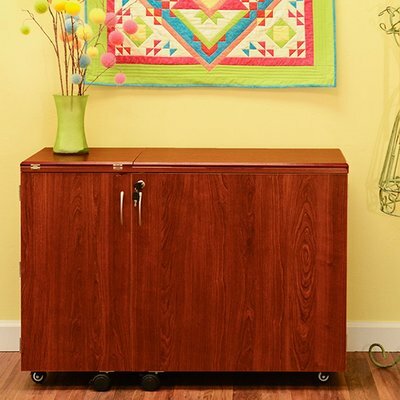 You can store all your craft supplies in this cabinet and fold out the table to have a day of crafting or sewing and then simply fold it all back up and it looks like a really nice cabinet. Perfect for small spaces. This espresso unit above is very popular as you have a work surface and storage. If you can afford the space this would keep all your craft supplies in one spot. If sewing is your hobby and you are trying to organize it and fit in with the rest of the space, then this would be a great investment. 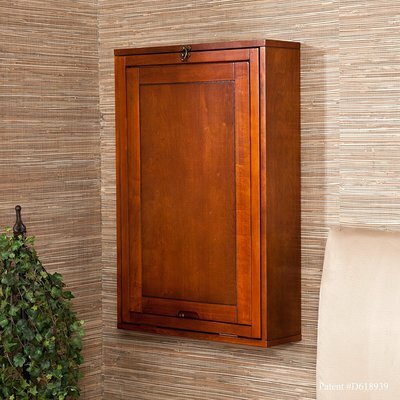 If you love teak, this cabinet will house all your supplies and totally organize the threads, machine and supplies, then when not in use it is a beautiful looking cabinet. This one is super cool!! It looks like a wall cabinet, so you don't use any floor room at all. It folds out as shown in the picture to be used for whatever you want with some storage. If your space is at a premium this unit would be super cool. Store your things and simply lift the desk and its a wall cabinet. I have a model similar to this one. I love to draw and paint and therefore prefer an angled surface so that I am not hunched over a desk. This one has storage at the sides and it adjustable. If your hobby is scrapbooking then storage can be an issue. Here is a cabinet that can store your paper and other supplies. 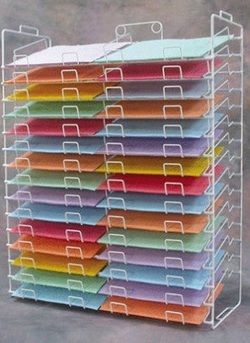 This makes a great scrapbook storage idea. Keep all your supplies in one place. This is a cute craft storage idea that looks good in the room, especially if you don't have a separate room for your crafts and hobbies. The sides fold down when not in use and the drawers can hold all your supplies. 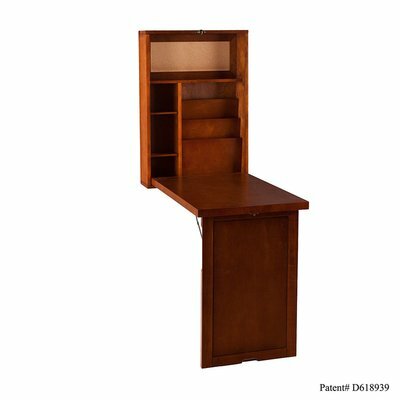 Craft Desk - This desk can house many craft supplies as it has storage on the outside as well as the inside. You can keep your supplies and books and more. This is a perfect way to keep things neat and tidy. You may not anything else. You can use this in the corner of a room, and it looks great. 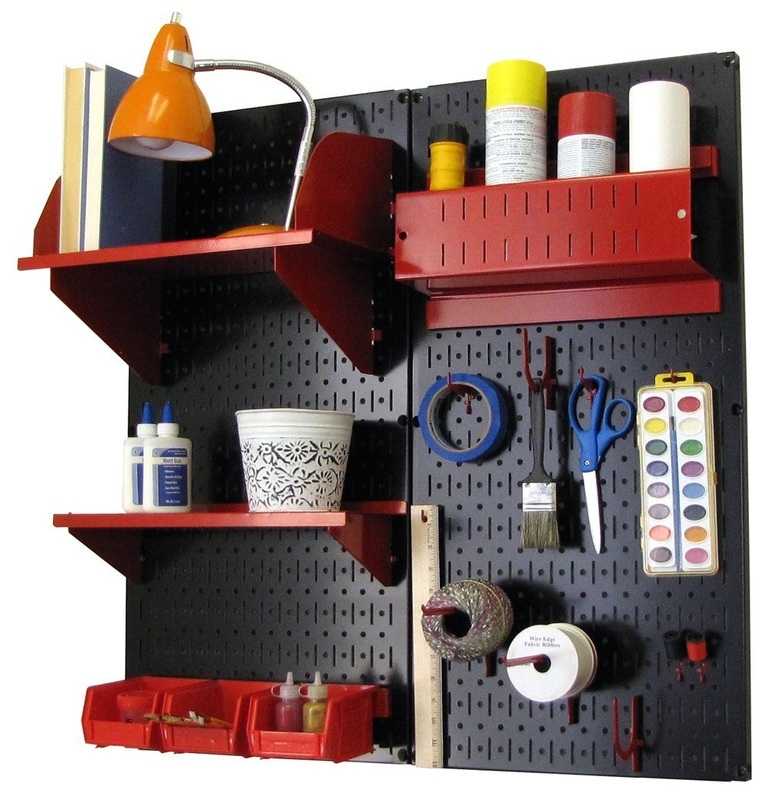 If your craft or hobby has many little parts then you may prefer this wall system that can attach to the wall for space saving options. It is great for sewing, embroidery and other hobbies with small pieces to keep track of. You can add lots of little baskets (the red ones in the picture) for many of your small items. Using the wall is a great space saver. The whole idea of investing in craft furniture is so that your hobby or craft business can totally stay organized and blend with the rest of the house. It makes tidying up much easier and you know just where everything is when you decide to spend some time on your hobby. It can create peace and harmony in the household and stop the spread of craft supplies all over the house! 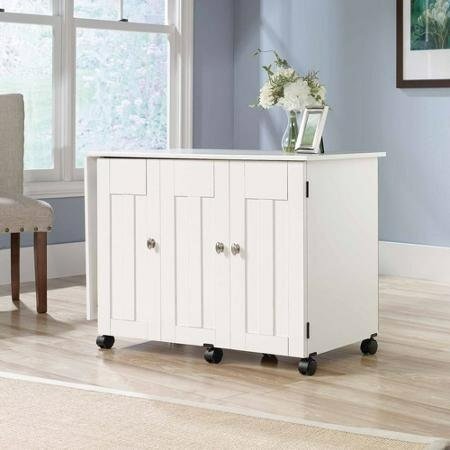 No matter what type of craft you love to do whether it is scrapbooking, drawing, painting, or jewelry making for example, there is a craft storage unit that will work for you and will stop your supplies from ending up all over the house. 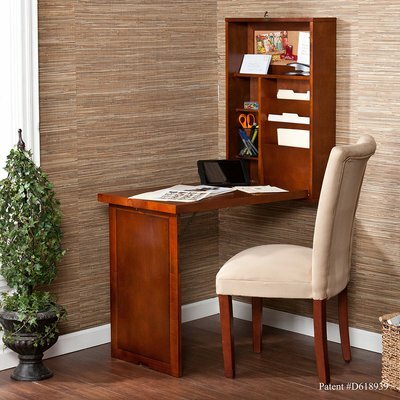 Create an area just for you, even if it is just a pull down cabinet, carve out your corner! 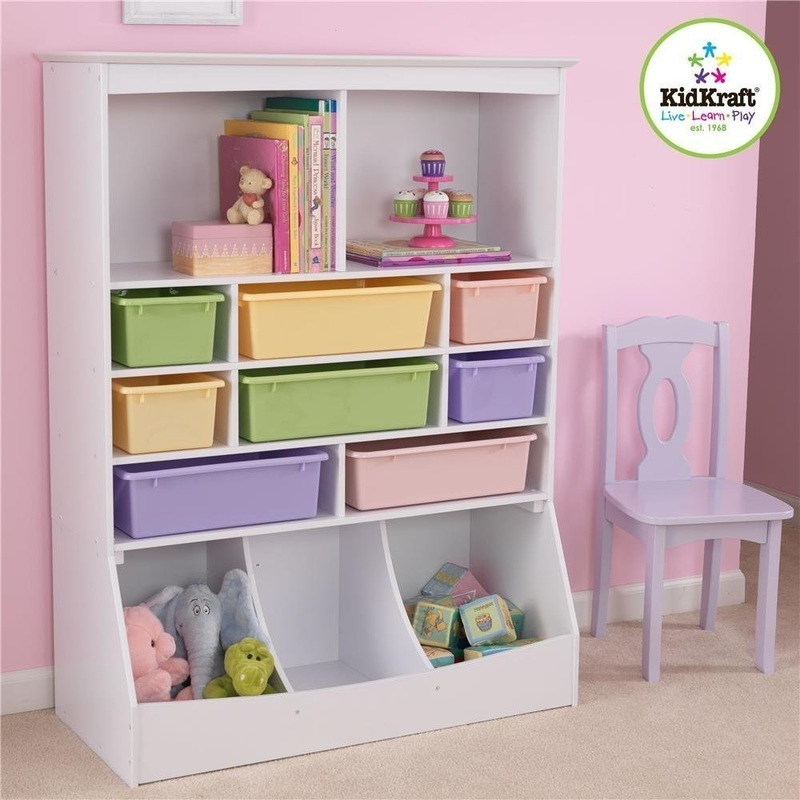 Kids Craft Furniture - Great for arts and crafts supplies as well as toys. These basket systems are a great way to keep "like with like" and simply get them put away. It doesn't have to be for kids either, this system would work well for anyone's arts and craft supplies. There are many ways to organize your crafts and keep them in one spot. Get some inspiration from online and create your hobby corner!